The Xbox One is out and people are trying to kill each other—in the game that is. In order to get those snipes down and throw those grenades in Call of Duty: Ghosts, you have to have the trigger and bumper buttons on lockdown. With the new Xbox One Controller, people have been reporting some minor problems with going from the trigger to a bumper in one quick motion. 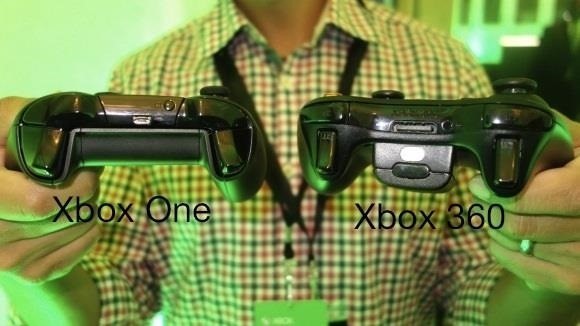 The bumper buttons do have a higher profile than the Xbox 360 controller. But they can still be tapped successfully by taking a lower angle and rolling your index finger up towards the bumper. Not only does this solve this problem, but it's actually a few milliseconds faster, which can be the difference between life and death—in the game, that is.